Published at 18/05/2017 18:10:24 from Argentina, 10114 visits. 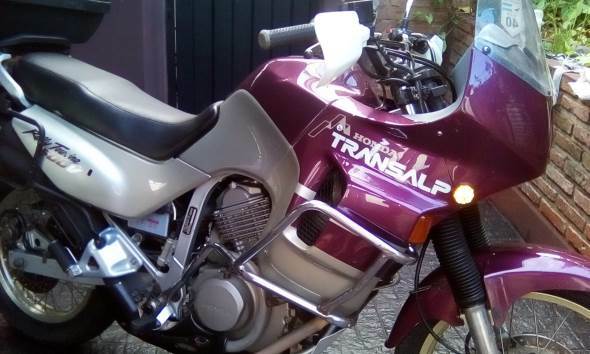 Honda Transalp 600 bike in perfect condition. 86.000 km, engine without opening completely Virgin verifiable, original paint never repainted, has put a chapon of aluminum but I possess impeccable original. Covered with few kilometres, camera reinforced 4mm special for travel, original exhaust Bridgestone. Excellent noble machine, model 94. Ready to start your journey. Holder with all the papers.